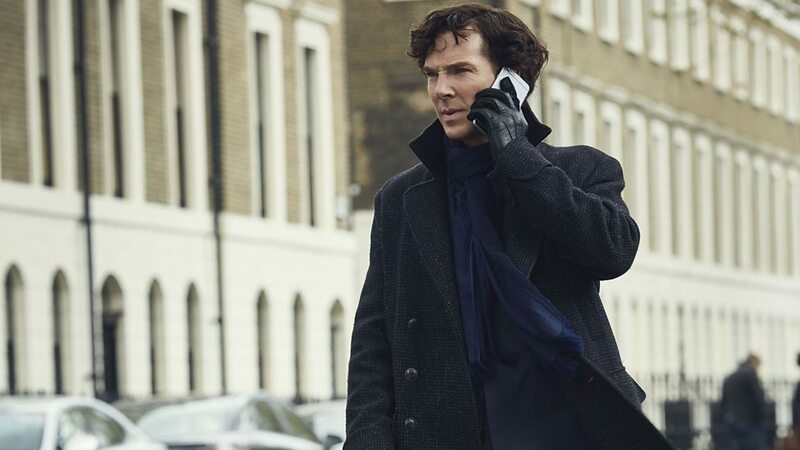 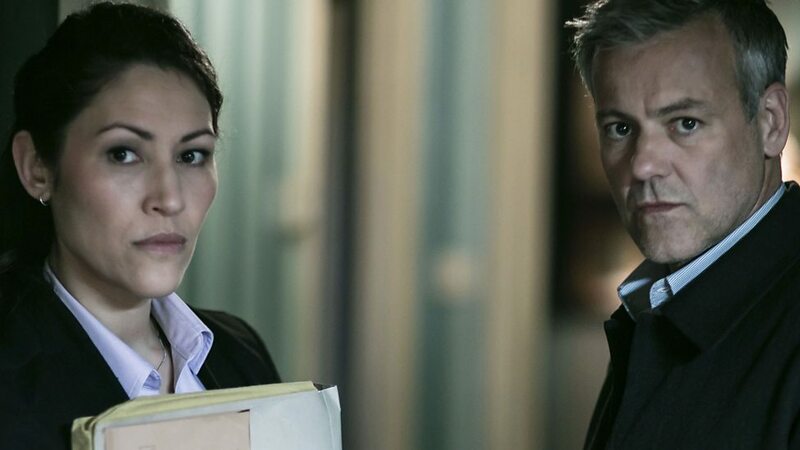 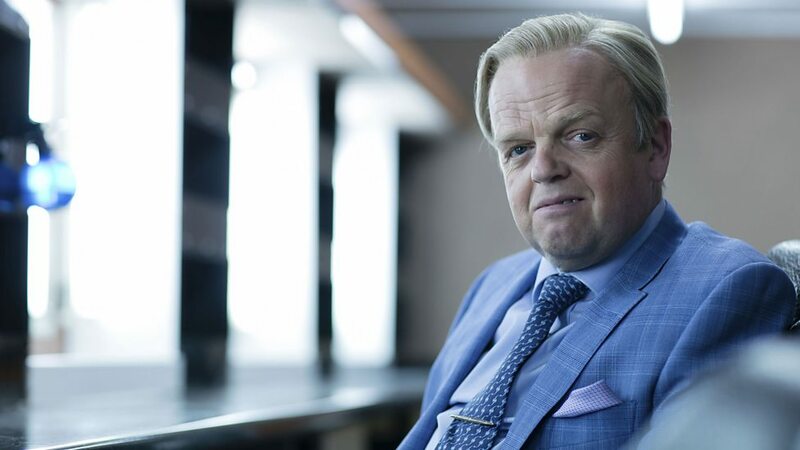 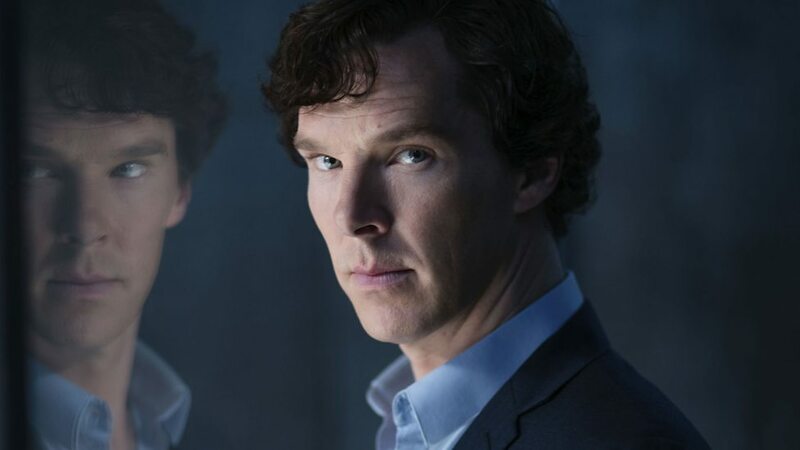 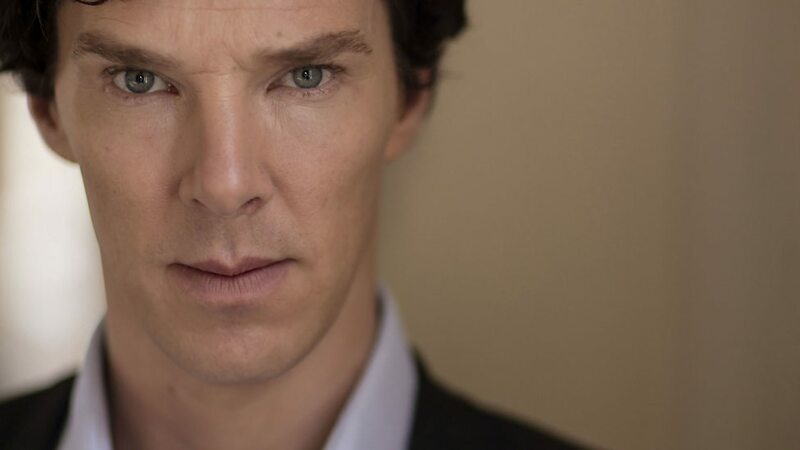 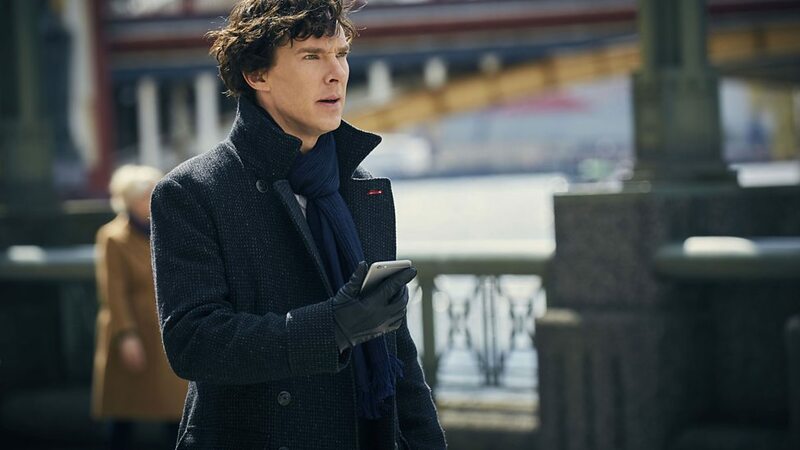 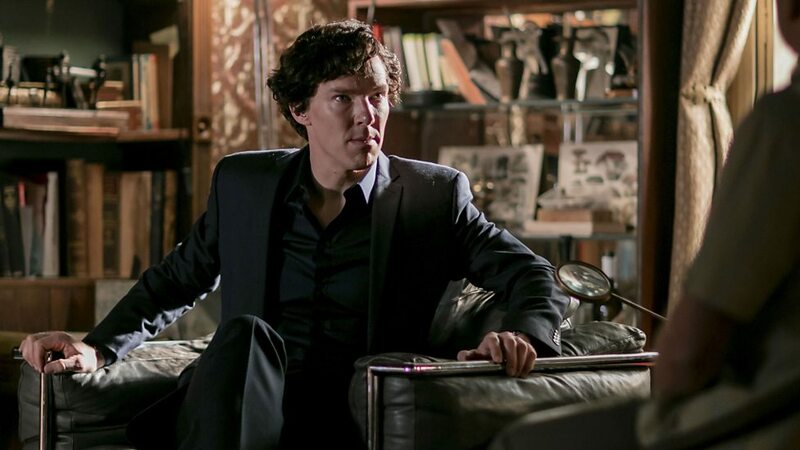 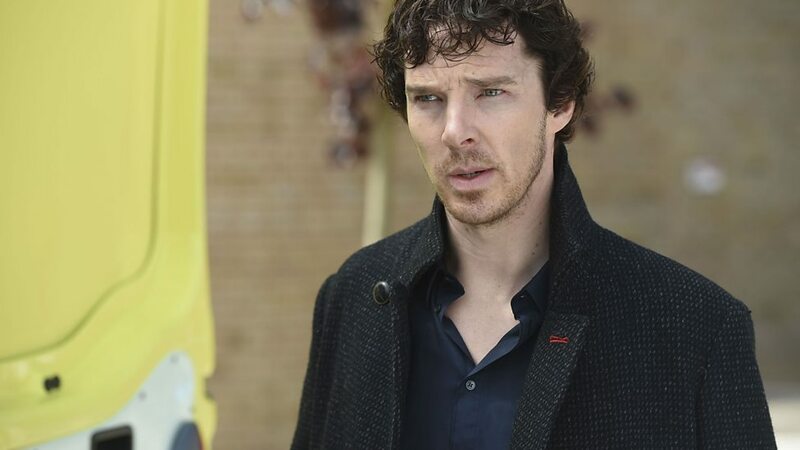 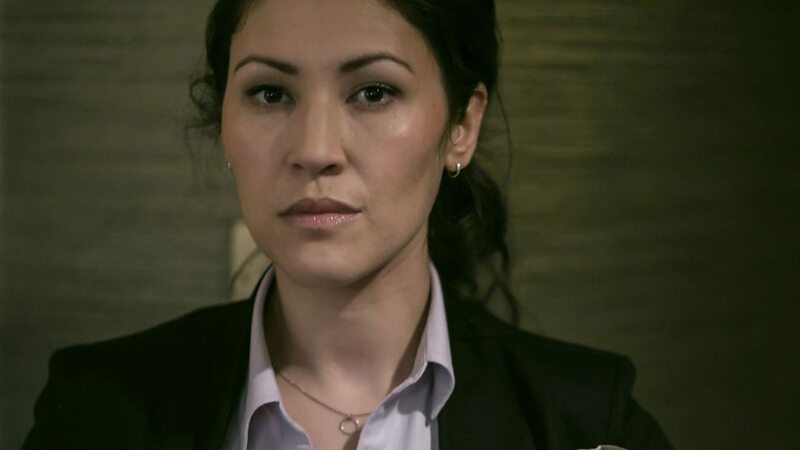 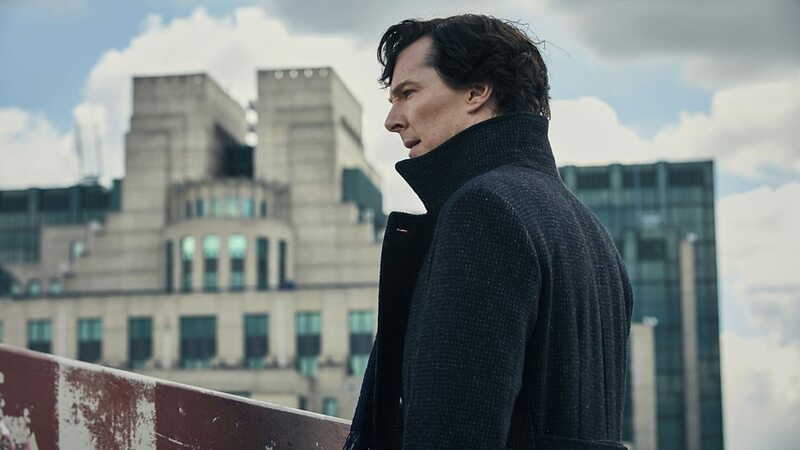 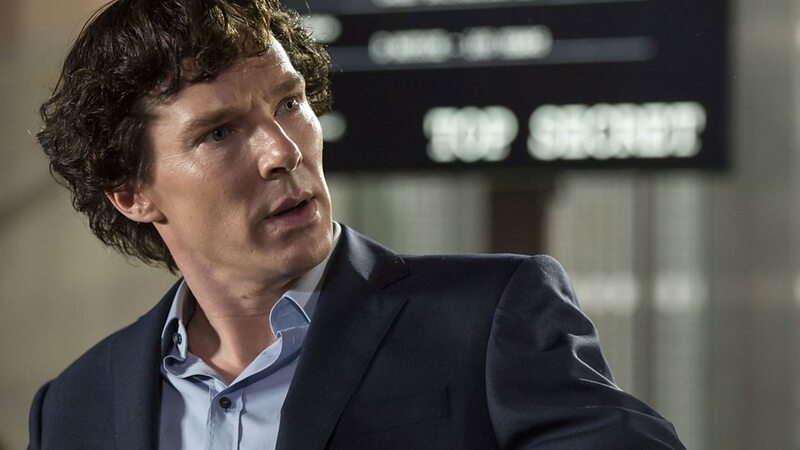 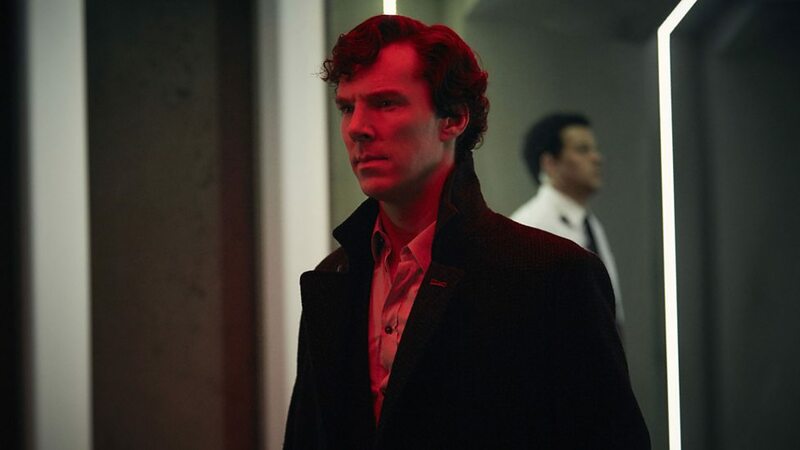 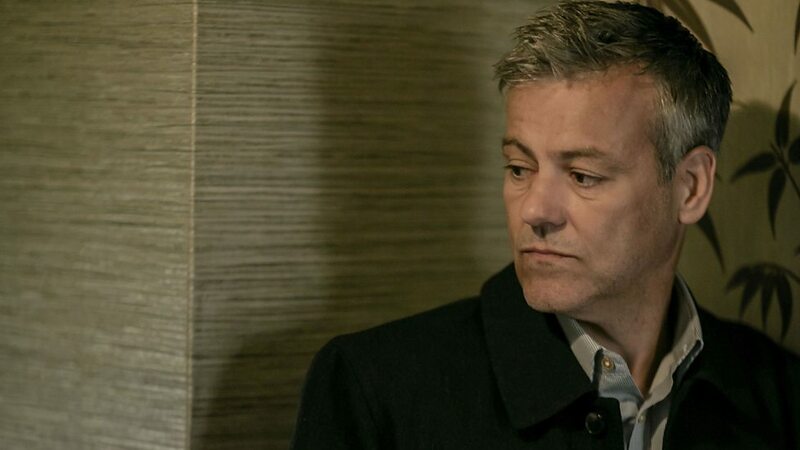 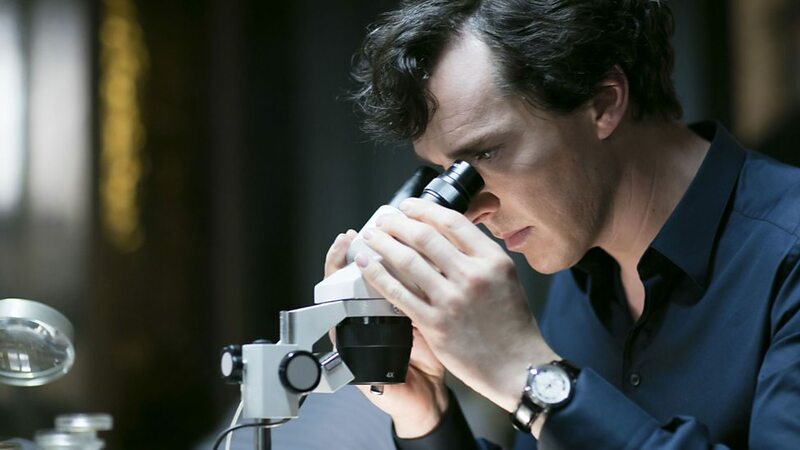 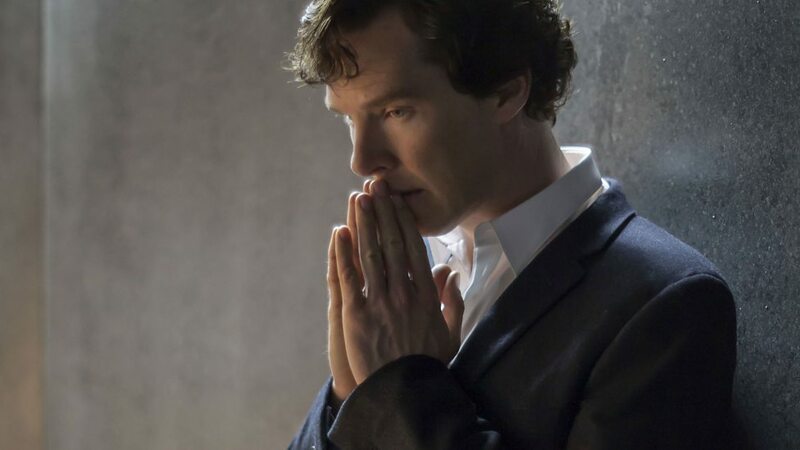 Sherlock season 4 hasn’t gone down as the fandom’s favorite run, and it sounds like it wasn’t the best experience for one of the show’s stars, either. 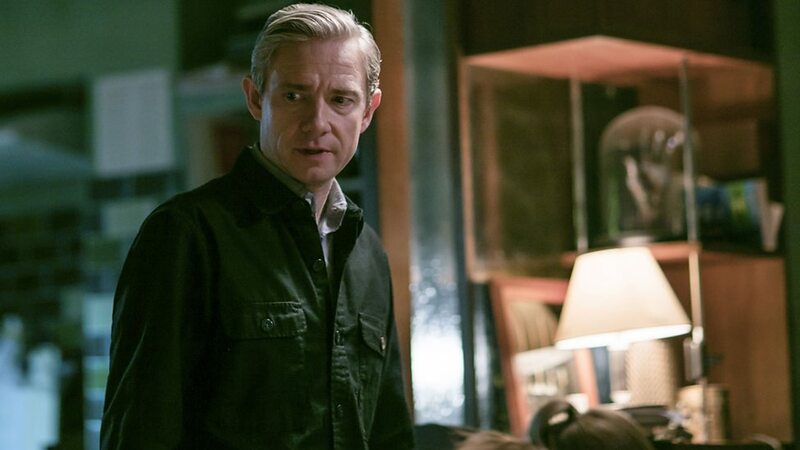 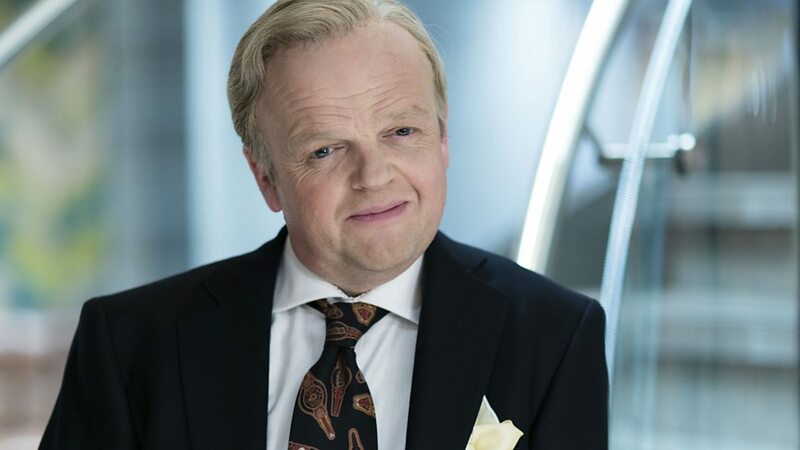 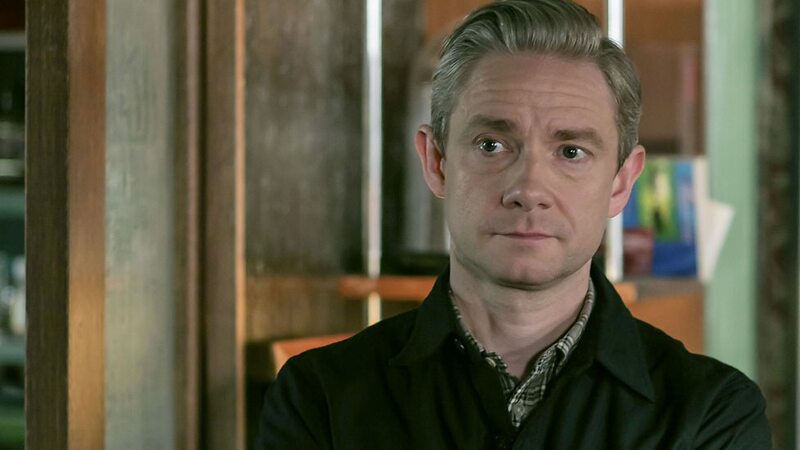 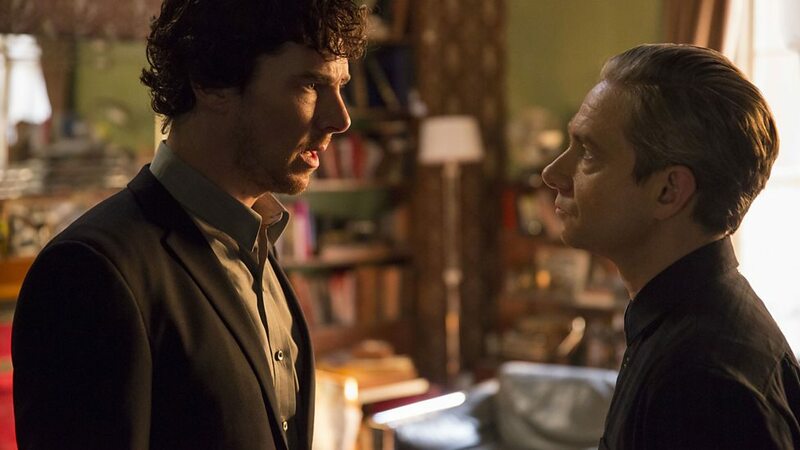 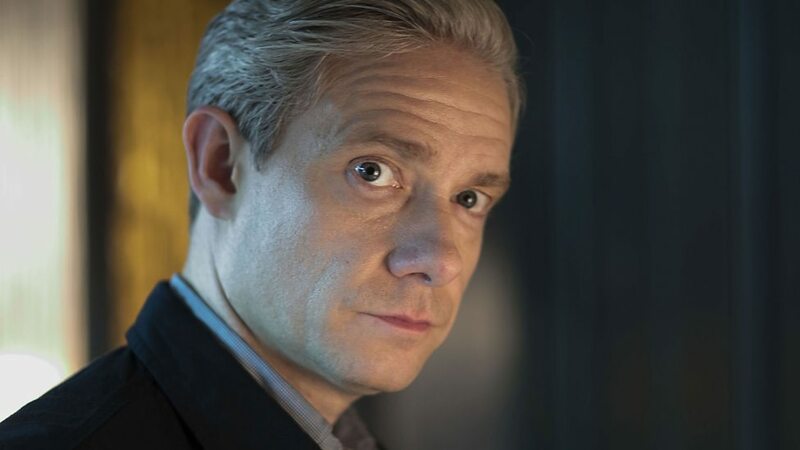 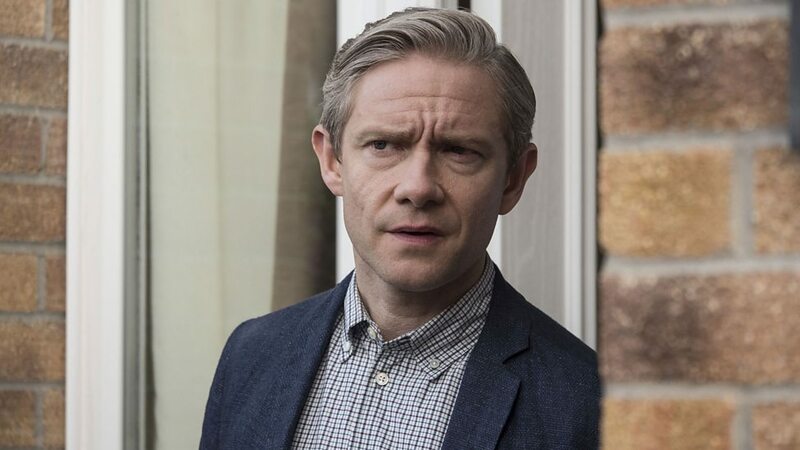 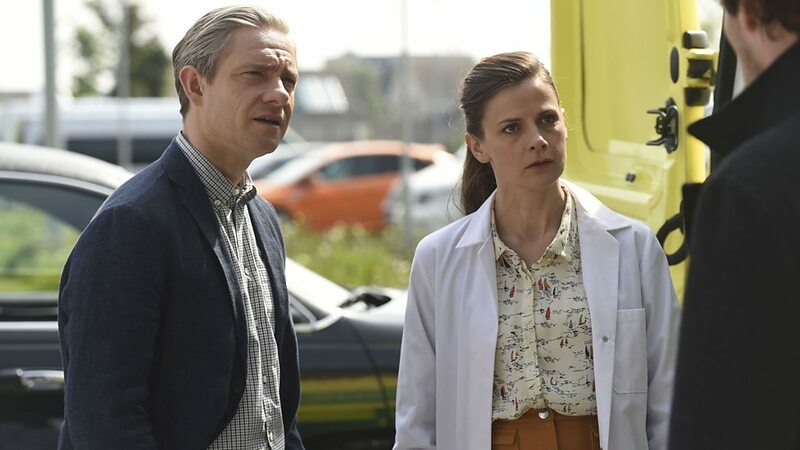 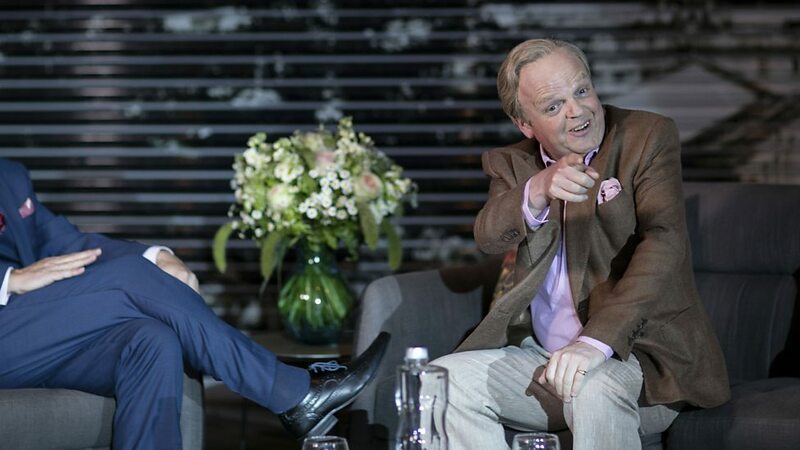 John Watson himself, Martin Freeman, has admitted that filming on the possibly final outing of the hit BBC detective series “wasn’t that much fun” as he was experiencing a tumultuous time in his personal life at that point. 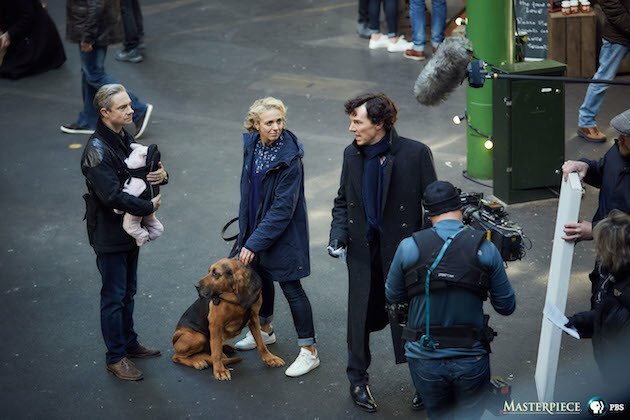 Abbington hasn’t spoken about her side of things in quite the same way, but the actress has revealed that she thinks season 4 might not have been the strongest set of episodes in her opinion because the plots got “very complicated” and the writers started to “pander to the fans.” That said, she did later clarify on Twitter that she “loved” working on the show and was “incredibly proud” of it. 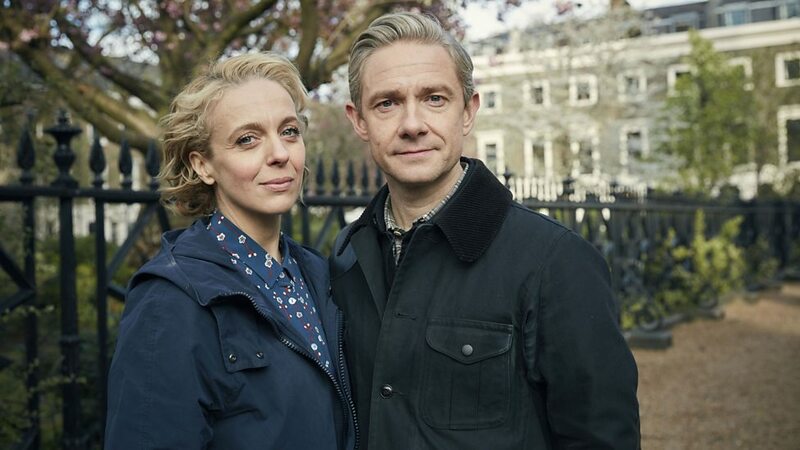 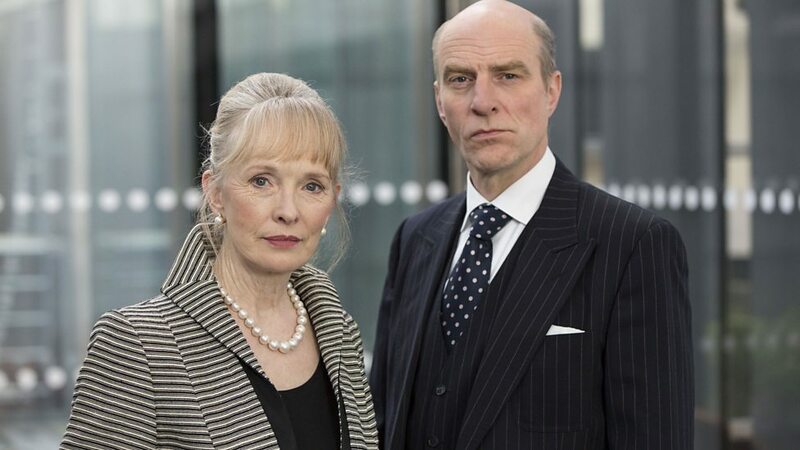 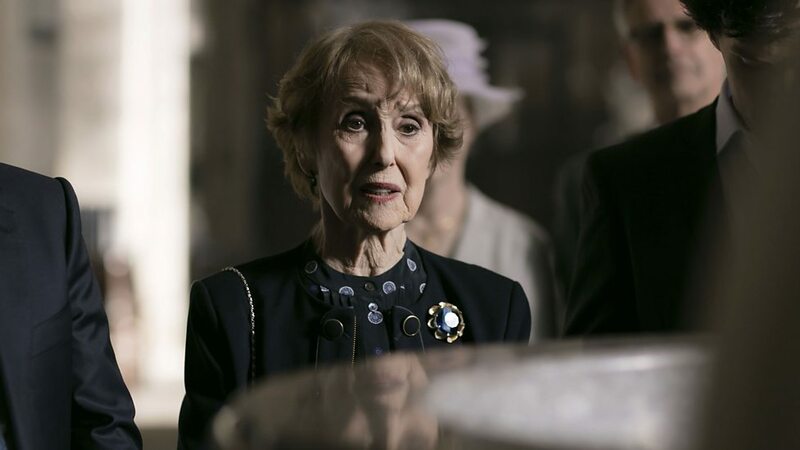 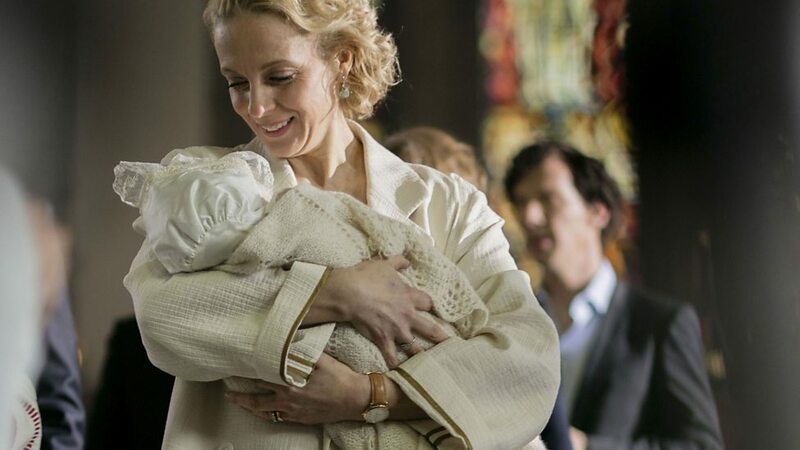 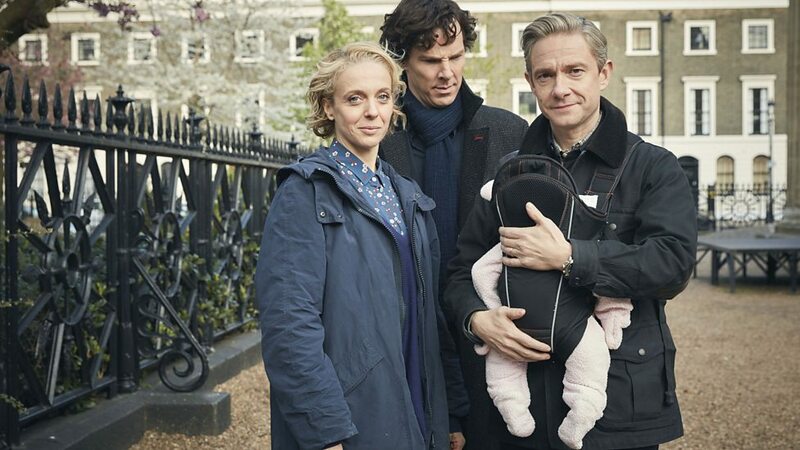 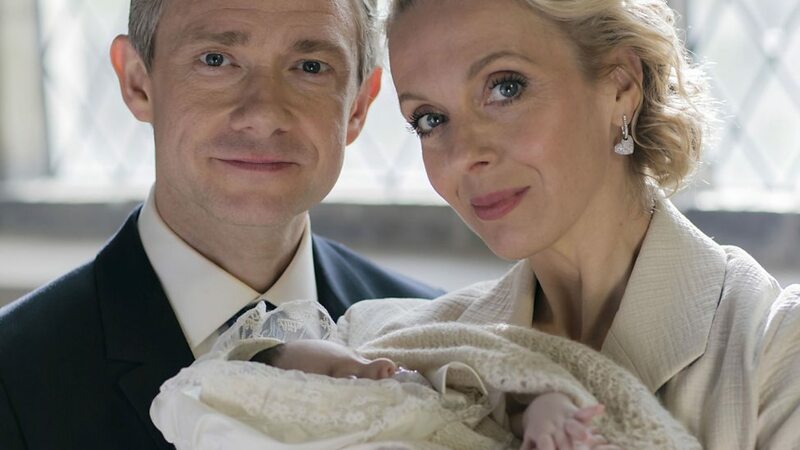 Though Freeman states in this same interview that he and Abbington remain on good terms, there wouldn’t be any uncomfortable filming between them if Sherlock continued, as Mary was killed off in the season 4 opener, leaving Sherlock and John to raise the latter’s baby daughter Rosie together. 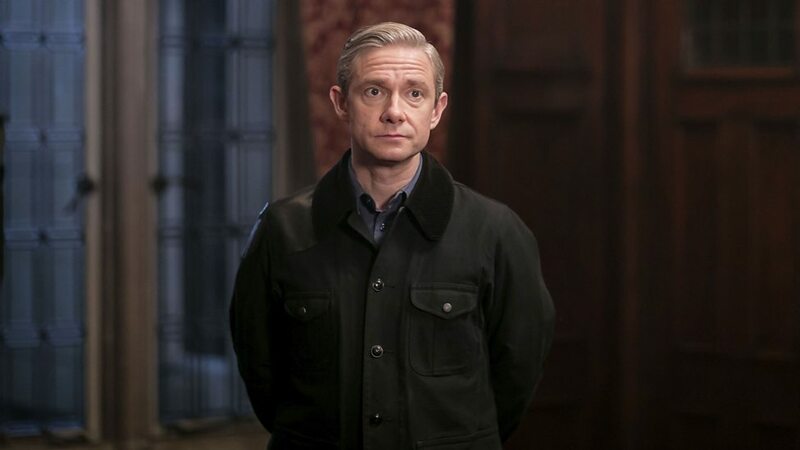 That was a sweet place to leave the pair, though Freeman’s aware that many fans were hoping for the show to end with a romance between the two men. 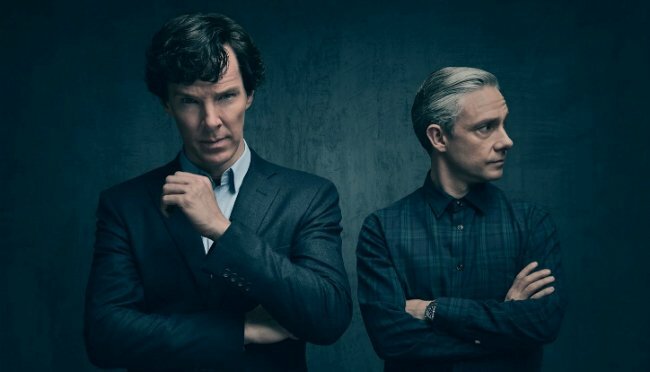 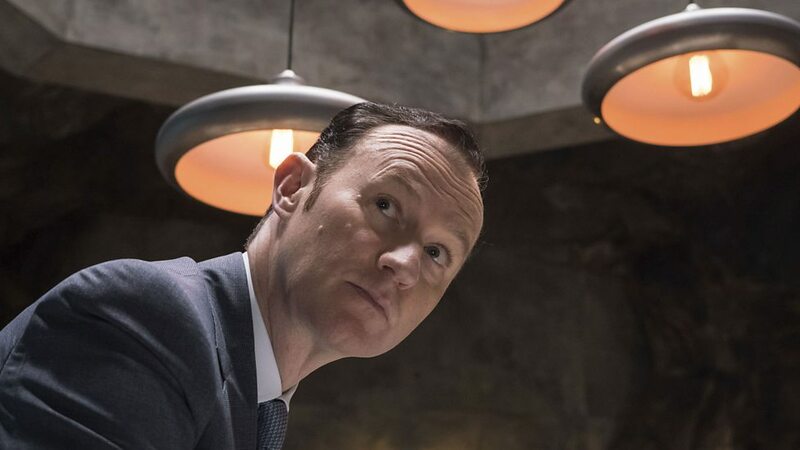 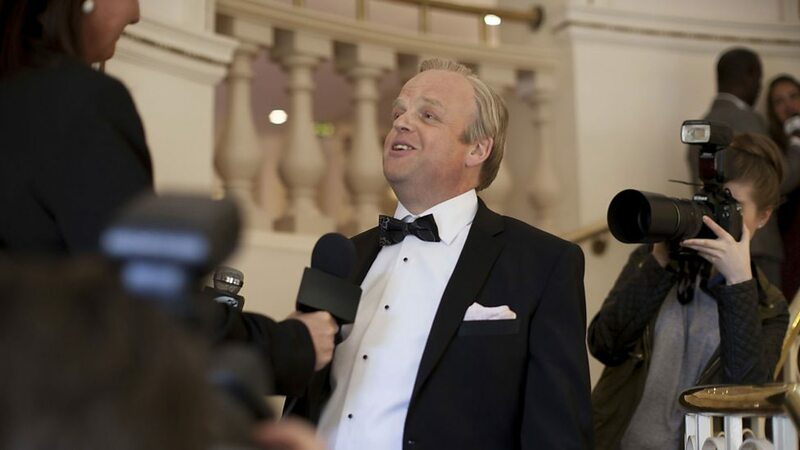 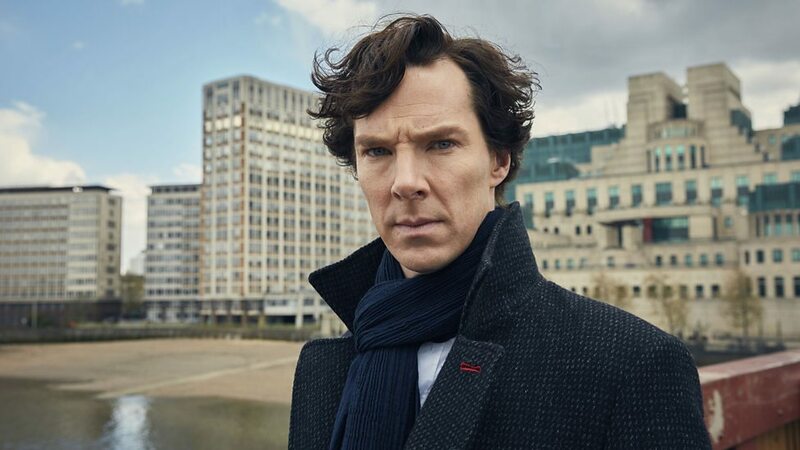 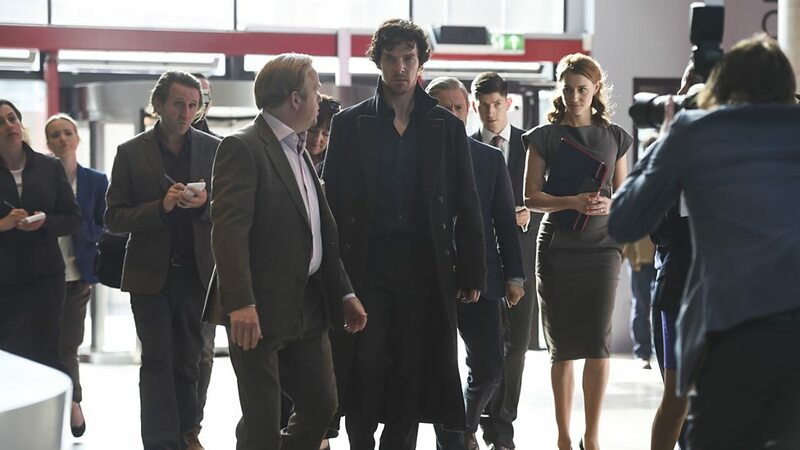 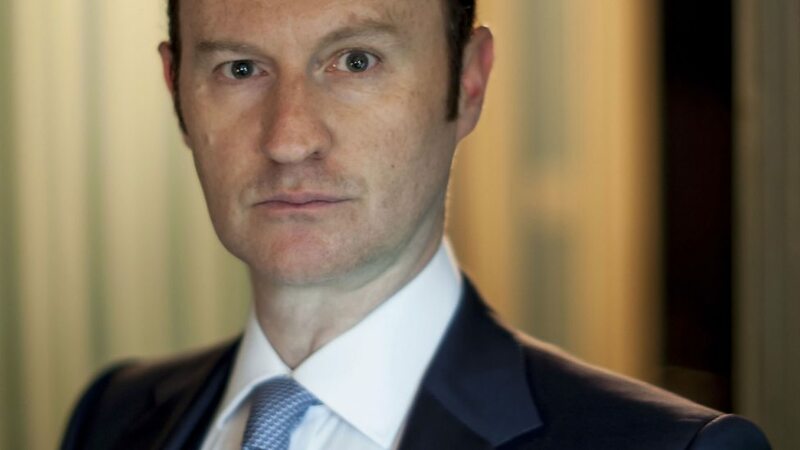 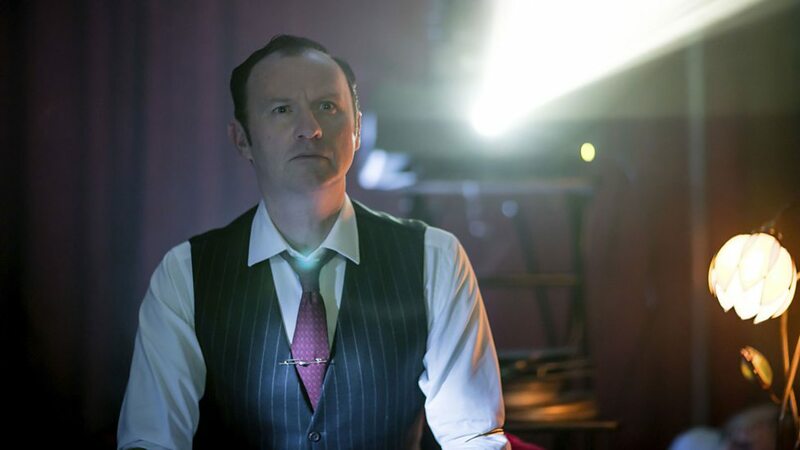 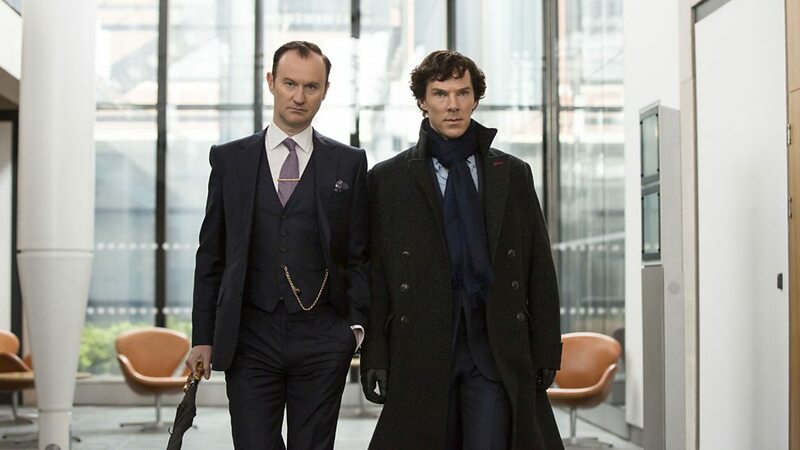 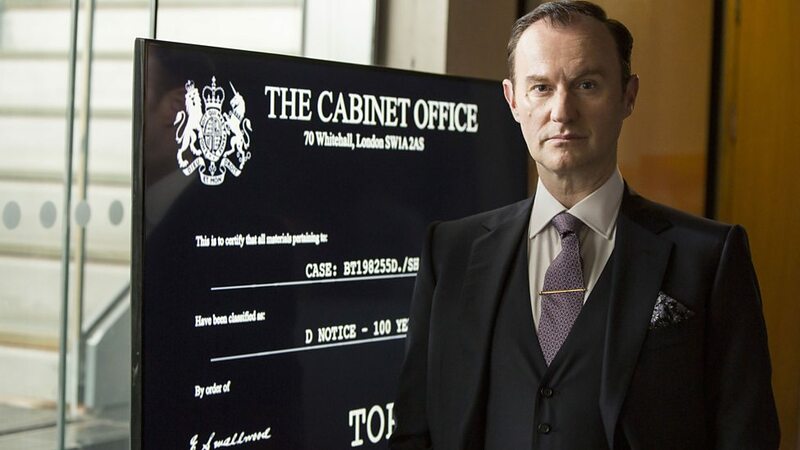 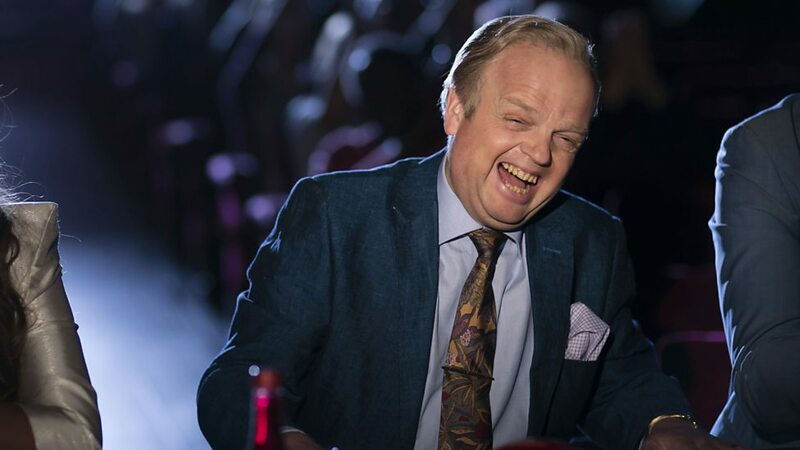 As for whether Sherlock will return, creators Steven Moffat and Mark Gatiss remain insistent that it’ll come back eventually, though they’re currently busy working on their upcoming BBC adaptation of Dracula for the foreseeable future.